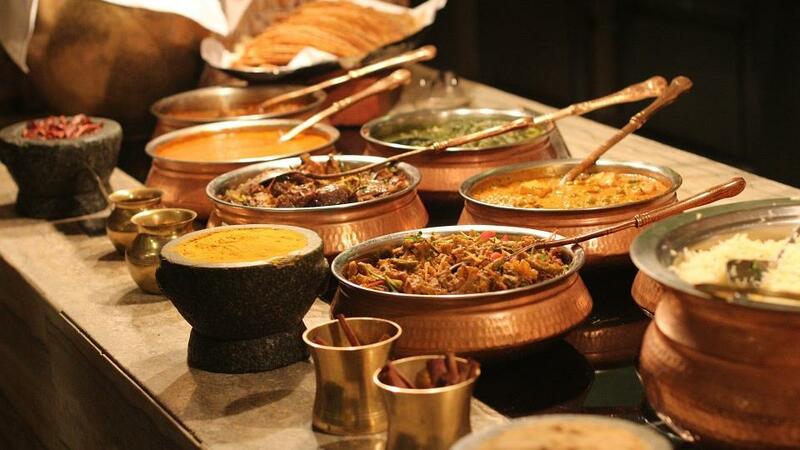 You are invited to join a lovingly cooked, delicious dinner, pleasant ambiance and courteous service of Taste of India, one of the best Indian restaurants in Seattle. Enjoy the comforting chai tea and lassi along with 3-course dinner. Choose your appetizer, entrée and dessert from a menu full of rich curries, creamy masalas, vindaloos, and kulfis. Vegetarian and gluten free dishes available. Looking forward to seeing you soon! This event is offered by Taste of India restaurant in Seattle.